OpenText™ "8 Signs Other Than Lift That Prove Testing Program Success" - Open Text Web Solutions Usergroup e.V. 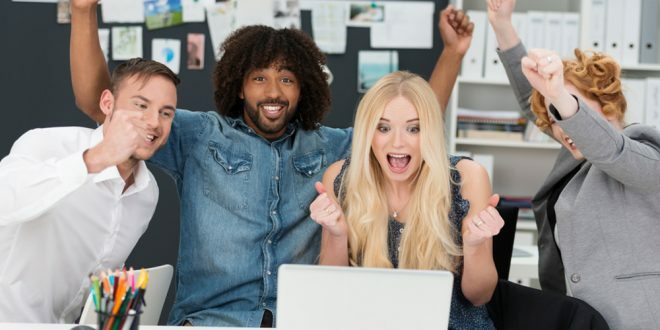 OpenText™ "8 Signs Other Than Lift That Prove Testing Program Success"
When it comes to testing program success, lift is undoubtedly the most popular or most used metric to measure success. The reason for its popularity is that for executives or sponsors of the testing program, it is tangible and can be measured in dollars and cents. That said there are many other less tangible ways of measuring success. Here at OpenText™ Optimost we believe it is important to recognize, and embrace, less tangible measures because they often signal current and future success. In this post, I’ll cover 8 additional ways you and your cohorts can measure the success of your program other than lift.